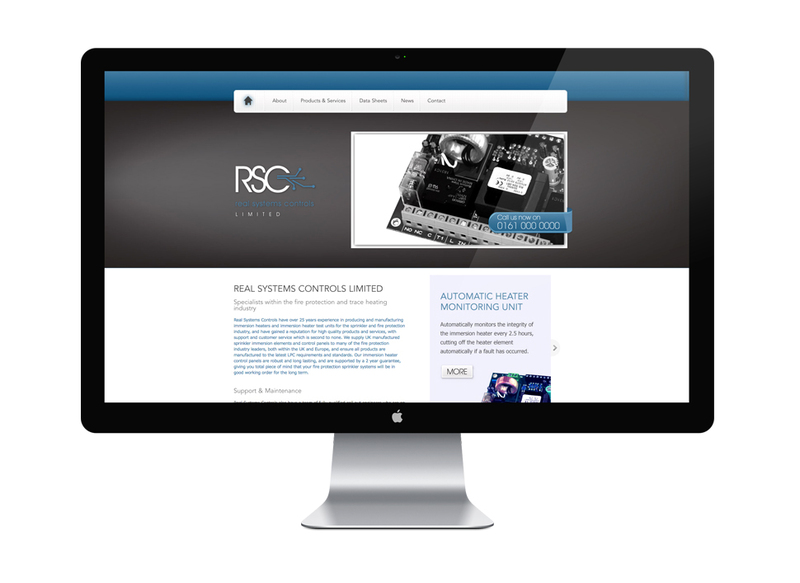 developed by Manchester Advertising and Digital Agency Cornerstone Design & Marketing. fire protection and sprinkler industry. We’d welcome your feedback, so feel free to call us on 0161 620 7880.